To Register for this years event click here! 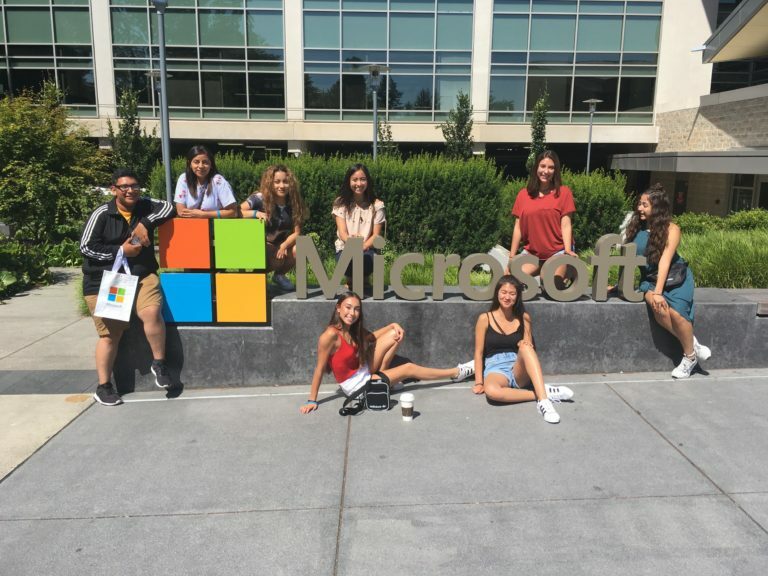 Students from Idaho had the opportunity to go on a STEM trip over the summer (2018) to Seattle, WA. They were able to tour Microsoft, Boeing, and the University of Washington. The trip was possible thanks to money raised during the 2018 HHTCC. 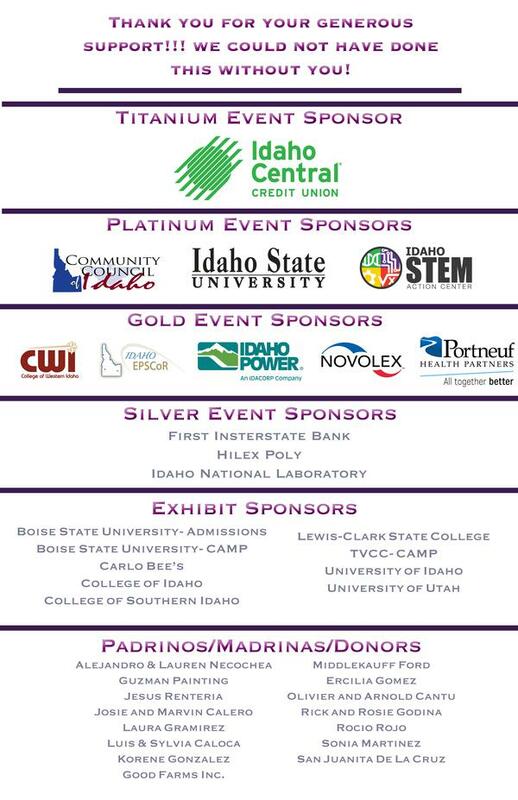 Thank you sponsors and donors! Pictured left to right: Santiago Ixta, Janeith Martinez, Alicia Prieto, Nallely Gonzalez, Noelle Medica, Kimberly Loskot, Zoey Reyes and Giselle Varela. We would like to give a huge thank you to all who donated and contributed time to make this event so successful. Nearly 500 students attended 2018’s conference and over $200,000 in scholarships were given away. We are blown away by the support! Thank you! Please check back for information about 2019’s conference. It will take place at Treasure Valley Community College in Ontario, Oregon.